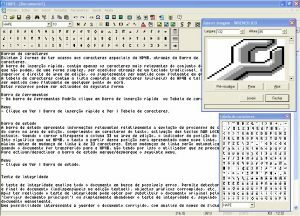 HAPE – HP48 ADISP PC Editor is a powerful word processor directed at the creation of graphically advanced documents for any Hewlett-Packard calculator of the HP48 family, including the HP 48S, HP 48SX, HP 48G, HP 48GX, and HP 48G+. 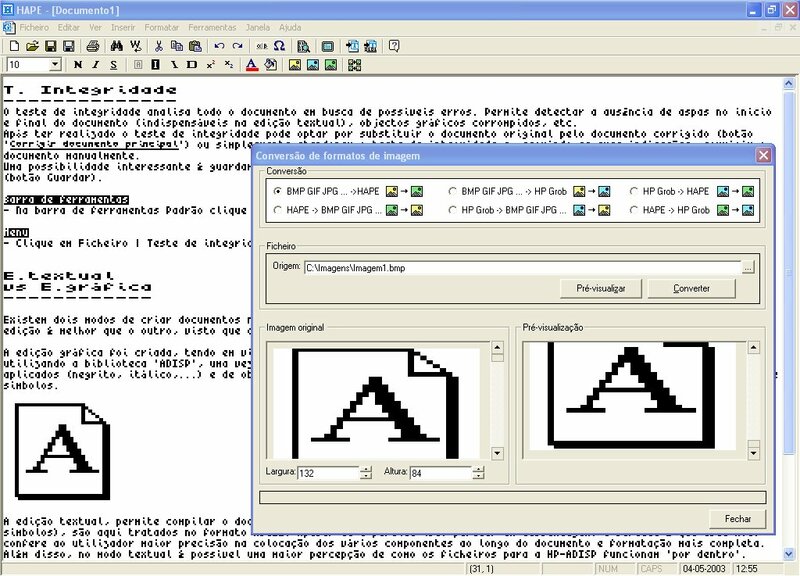 The documents are compiled to be compatible with the popular ‘ADISP‘ library, developed by Jean-Francois Morreeuw and can be compressed, using an in-editor tool and the ‘BZ‘ library, developed by Ricardo Blasco Serrano, saving precious memory space in your calculator. Build and preview ADISP menus and shortcuts in your PC. HAPE is compatible with Microsoft Windows 10, Microsoft Windows 8.1, Microsoft Windows 7, Microsoft Windows XP and Microsoft Windows 98. To license HAPE and have access to all the features and tools, please click the button bellow. Bellow you can find and download functional but non activated versions of HAPE, with limited features, in English and Portuguese. Disclaimer: This website or its author is not, in any way, affiliated, funded, or in any way associated with the companies Microsoft and Hewlett-Packard (HP) nor with the following registered trademarks, software and models: Microsoft Windows 10, Microsoft Windows 8.1, Microsoft Windows 7, Microsoft Windows XP, Microsoft Windows 98, HP 48S, HP 48SX, HP 48G, HP 48GX, HP 48G+, ADISP or BZ.